Christian Louboutin has celebrated the opening of his 100th boutique, and very appropriately it’s the brand’s first dedicated solely to beauty. The French shoemaker turned beauty guru described his new beauty adventure as “a small shop or a big shrine” where his collection of 30 nail lacquers will be readily available. Located in the Passage Vero-Dodat in Paris, the boutique is set in the very same street in which Louboutin opened the brand’s first men and women’s flagship boutiques. 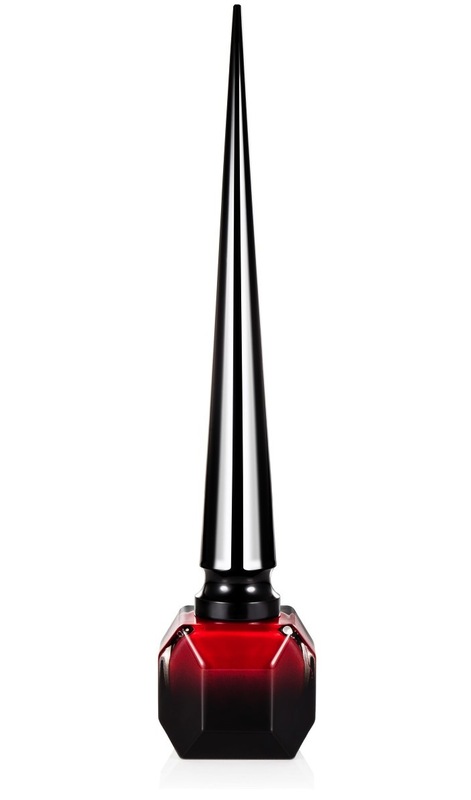 Rouge Louboutin nail polish is the shade which originally provided the inspiration for his signature red sole is now the main starting point for the design and aesthetic for this new boutique. After purchasing their new favourite pair of pumps, clients will be able to stop by the boutique where there is a discreet, private boudoir atop of a whimsical winding staircase for clients to immerse themselves in the Louboutin Beauté universe. This new beauty ritual is set to be another “must-try” on the ever-expanding list of Parisian beauty hotspots. Click through the gallery below for a glimpse of the new boutique.